The 1st ID is still an active division and has fought in every major U.S. conflict except the Korean War. 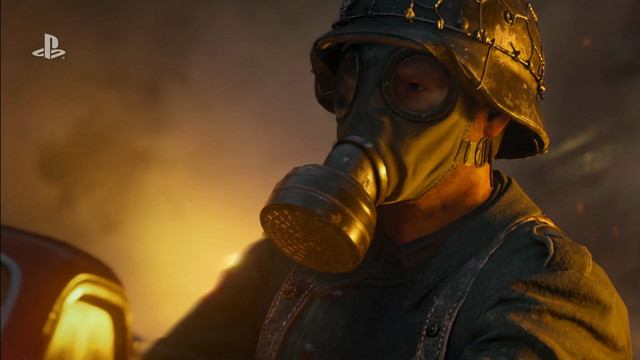 This is the first game to be set in World War 2 since 2009’s Call of Duty: World at War. The series was originally set in WWII but more recent games have focused on other time-frames, most particularly the future. Developed by Sledgehammer Games, it's due to be released on Nov. 3 for PlayStation 4, Windows PC and Xbox One.